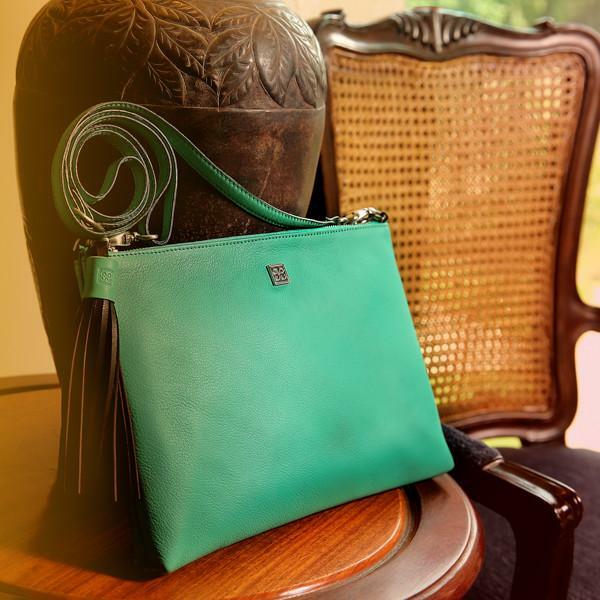 Made of plush, full-grain Italian Leather with a matte finish and contrasting chocolate brown tassel. 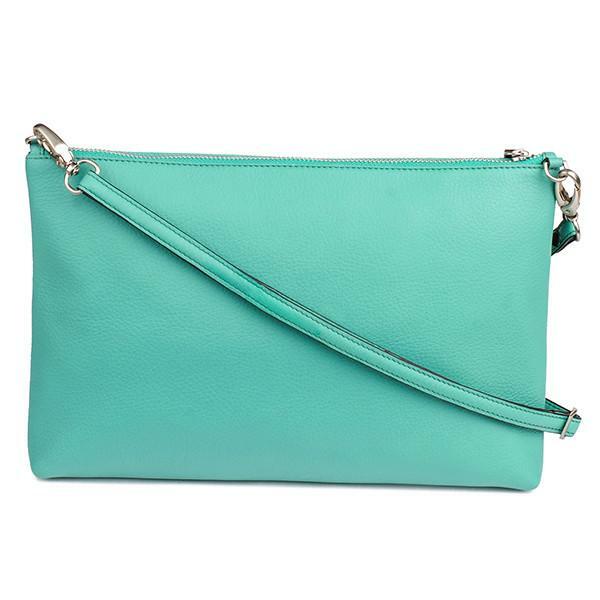 This versatile little bag is perfect for the day, night or holiday. 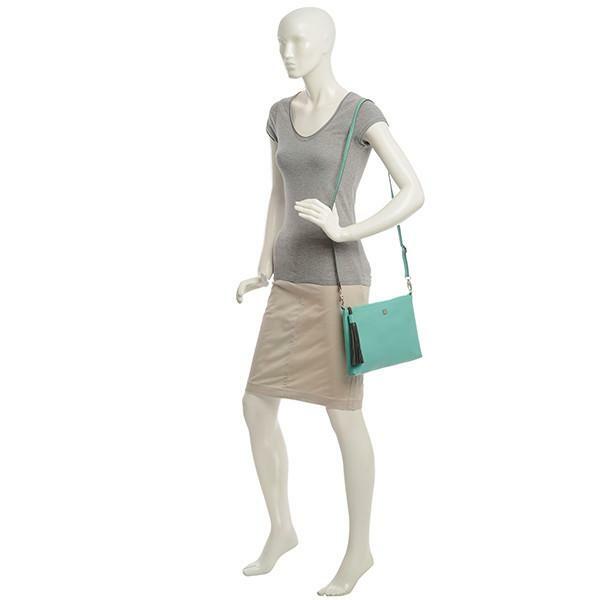 It comes with a detachable shoulder strap and can be carried as a cross-body, on the shoulder or as a statement clutch. 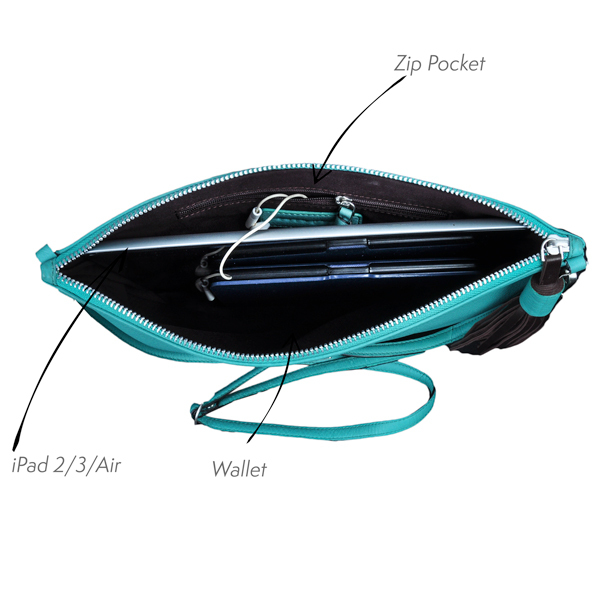 Fits a Kindle, iPad 2/3/Air, phone, keys, full-sized wallet or anything else you want to take along. The Ischia takes its name from a volcanic island in the Gulf of Naples, famous for it’s thermal spas. 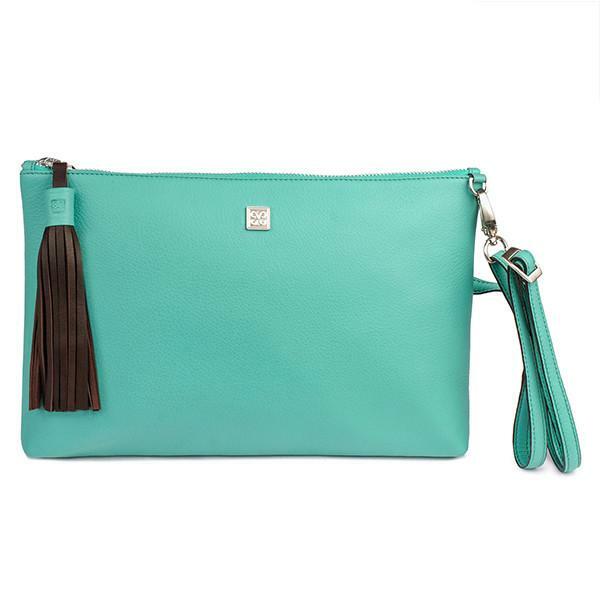 Leather: Full-grain Italian Leather with a matte finish & chocolate brown napa tassel. Let others know about this item..